A select development of five properties finished to a high specification. 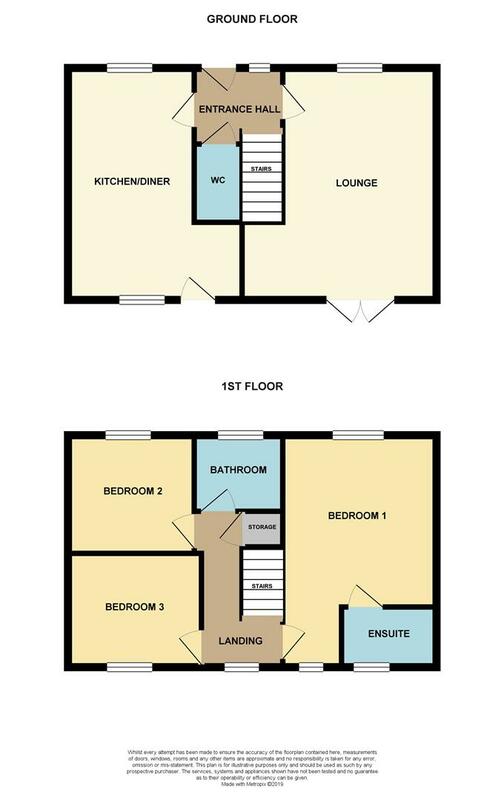 The first phase to be released are two semi detached three bed houses (Plots A and B). 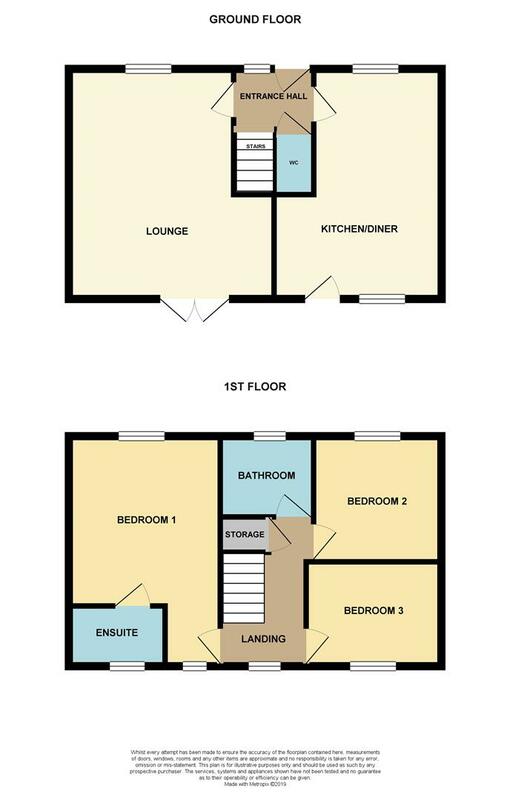 The properties will offer a spacious kitchen/diner, front to rear lounge and WC on the ground floor. To the first floor there are three bedrooms, master en-suite and family bathroom. The properties will offer off road parking and delightful, far reaching views to the front and rear. Further benefits will include a private rear garden, Upvc double glazed windows and external doors and LPG heating via a sunken tank located in the rear garden. Offered for sale with no onward chain. Directions - From St Austell head up the A391, known locally as the New Road. Pass straight over the roundabout with St Austell Business Park on your right hand side. At the next roundabout take the second exit. Proceed down the hill to the next roundabout and take your first exit. The properties can be located on the left hand side of the road as identified by our For Sale Board. Please note viewings are strictly by appointment only. Carluddon is a hamlet North of St Austell and Southeast of Stenalees in Cornwall. It is in the civil parish of Treverbyn. The area is famed for its close proximity for the infamous Eden Project. The area is extremely popular offering pleasant walks in all directions taking in beautiful scenery. The properties will offer a high level of insulation to ensure low heating costs. Offering built in dishwasher, electric oven, gas hob and extractor fan in the kitchen. The property will also benefit from Hive mobile phone controllable heating, offered for sale with no onward chain. A viewing is advised to appreciate the setting and views available. Perfectly positioned for easy access to the A30, the main transport link throughout Cornwall being 4 miles from the property. The houses are also located within 3 miles of the Eden Project and offers pleasant walks in all directions.